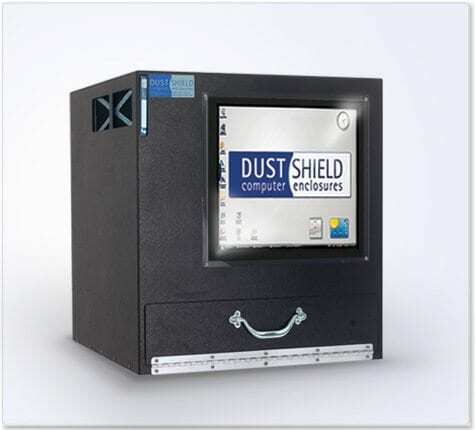 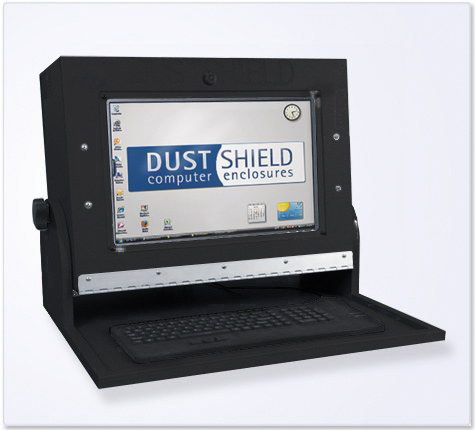 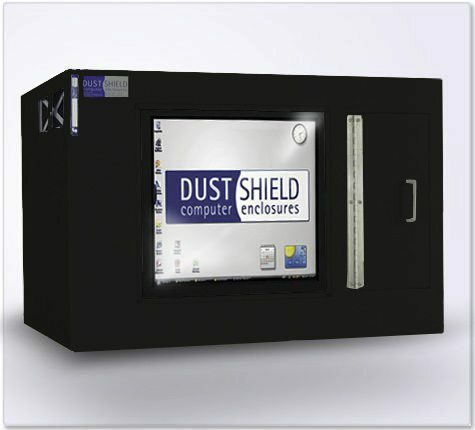 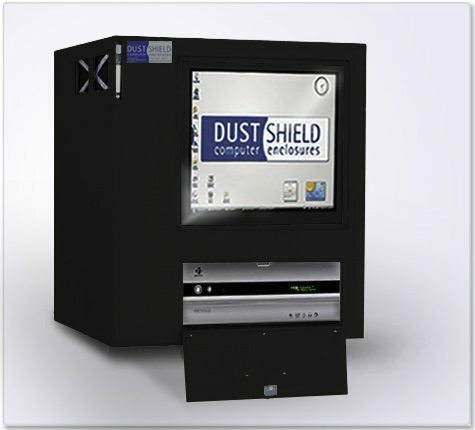 DustShield™ is the leader in industrial computer enclosures for production environments. 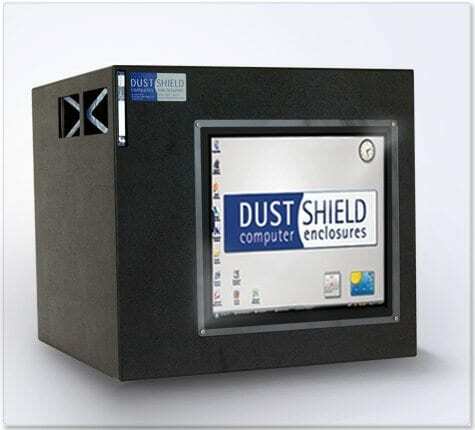 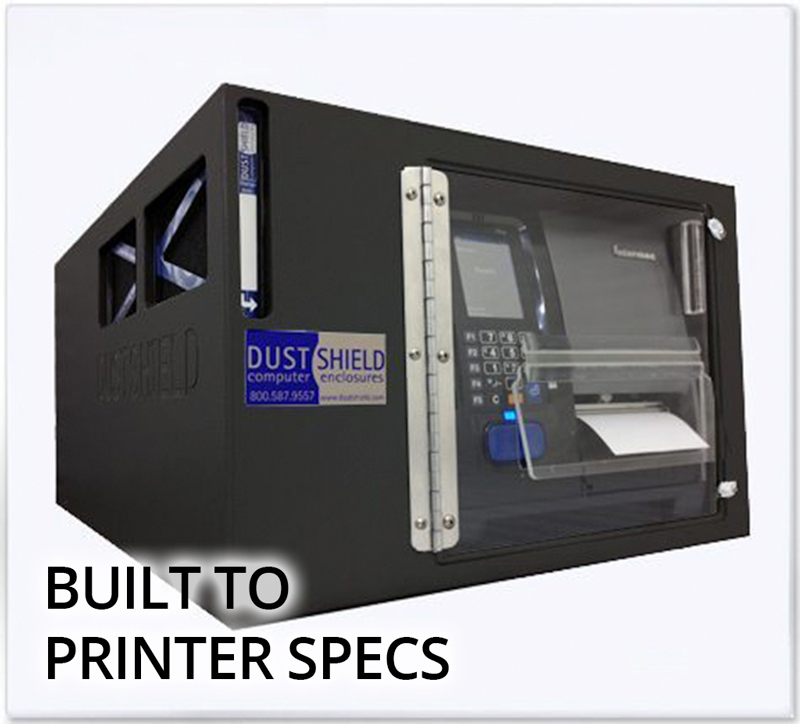 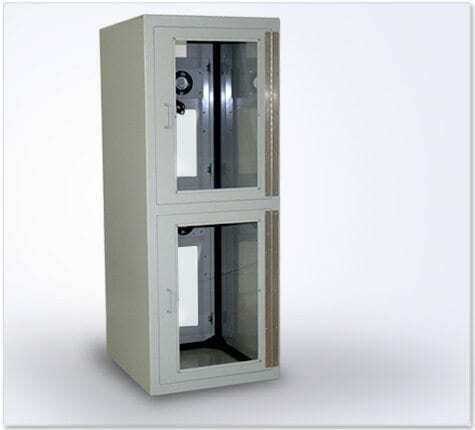 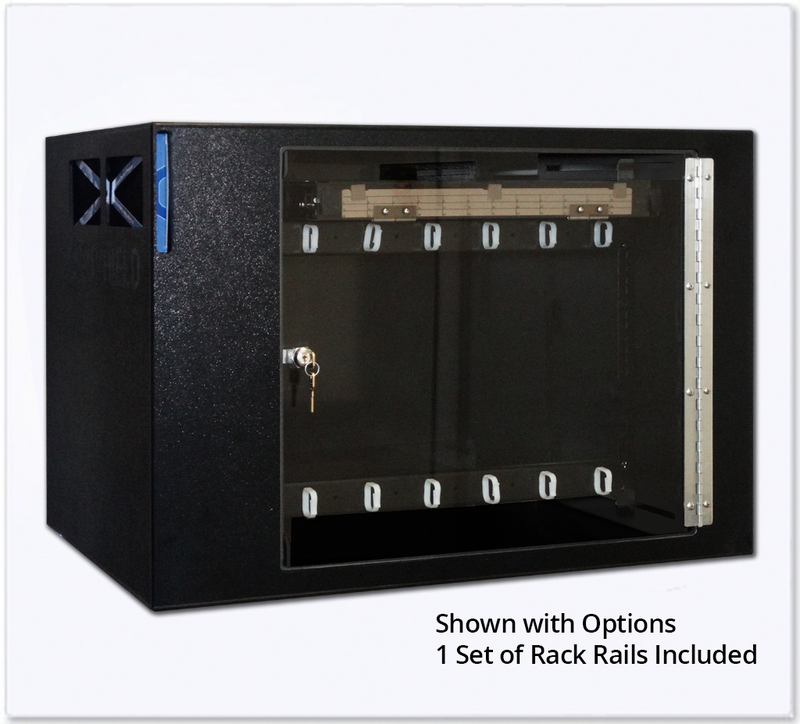 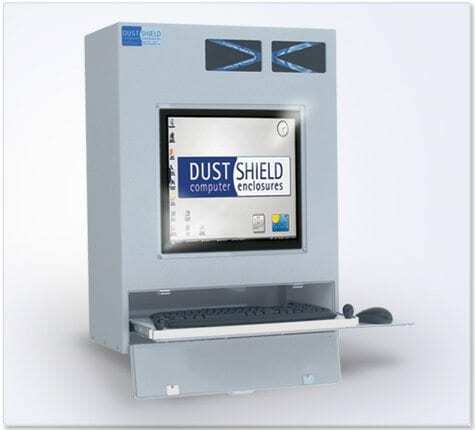 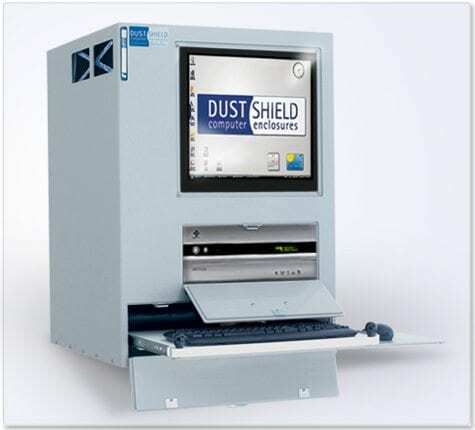 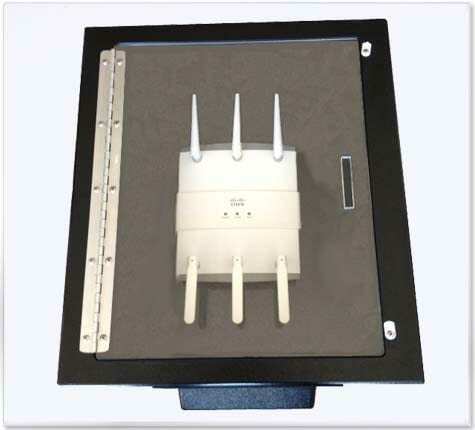 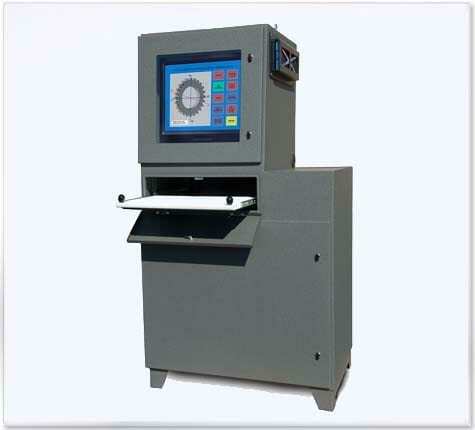 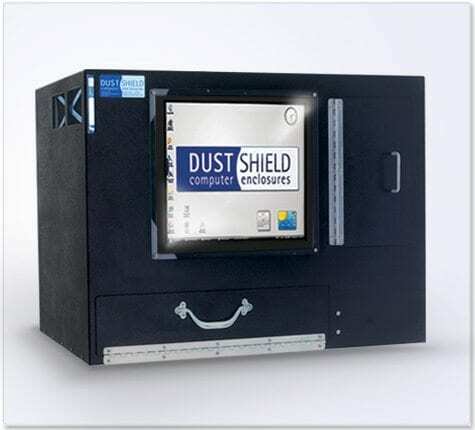 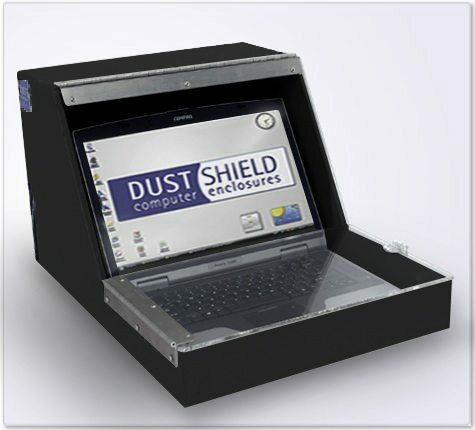 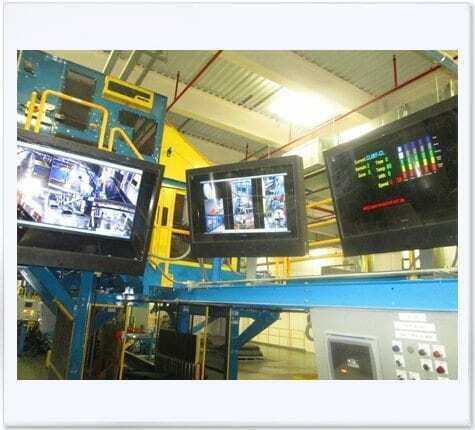 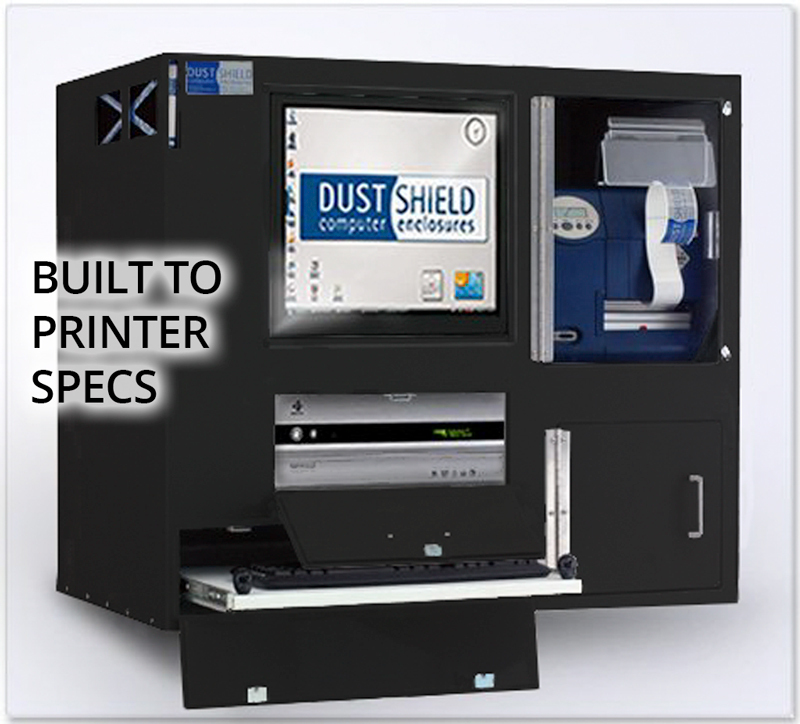 The DustShield™ computer enclosure line caters to the most common requirements for protecting LCD Monitors, Tower & Desktop CPU’s and Printers in a single industrial computer enclosure. 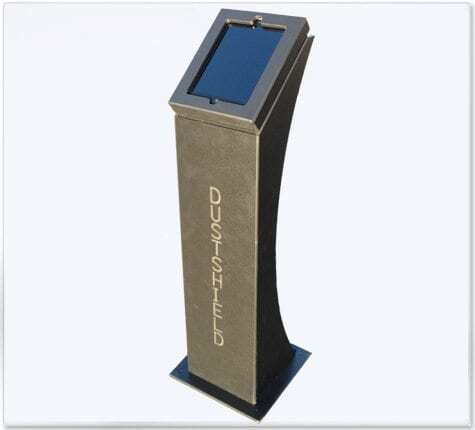 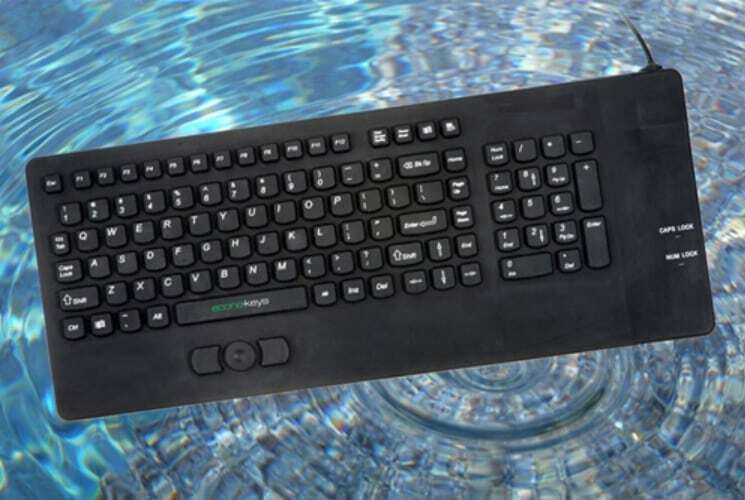 Each one built industrial tough to NEMA 12 standards and delivered completely assembled. 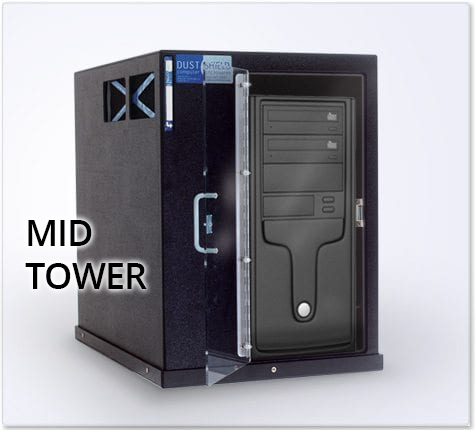 Don’t see the PC enclosure you need? 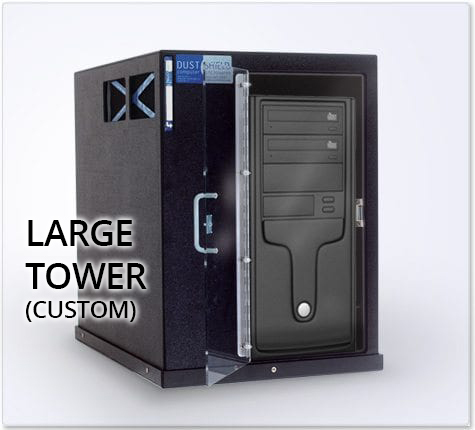 Let us Customize a computer enclosure for you! 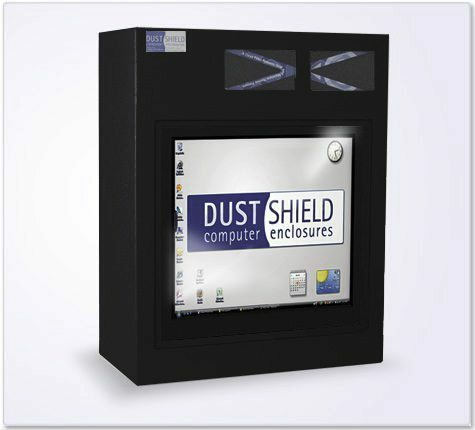 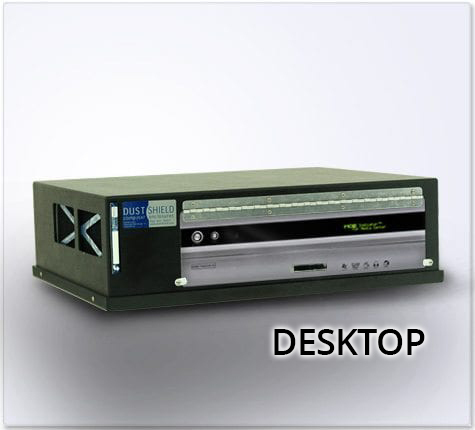 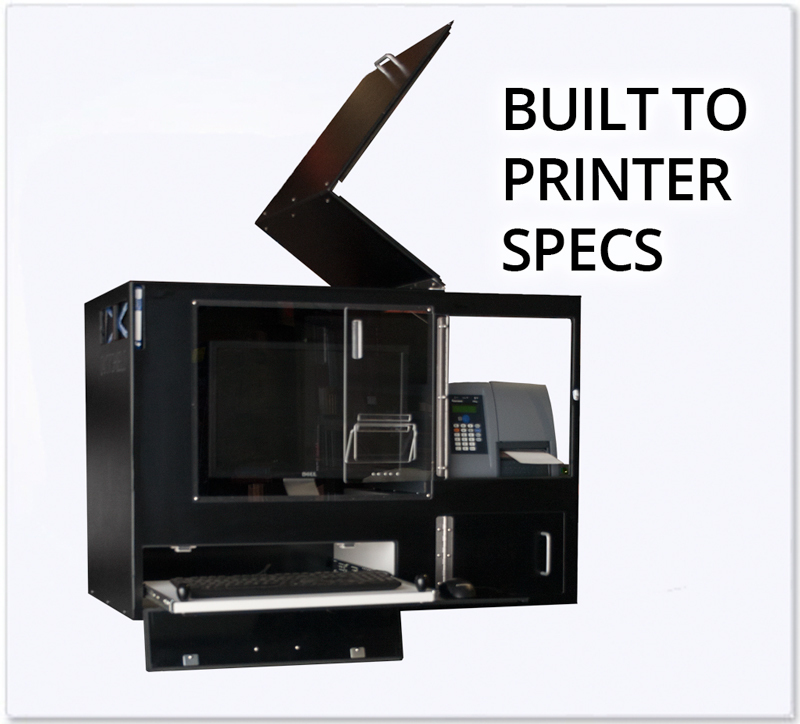 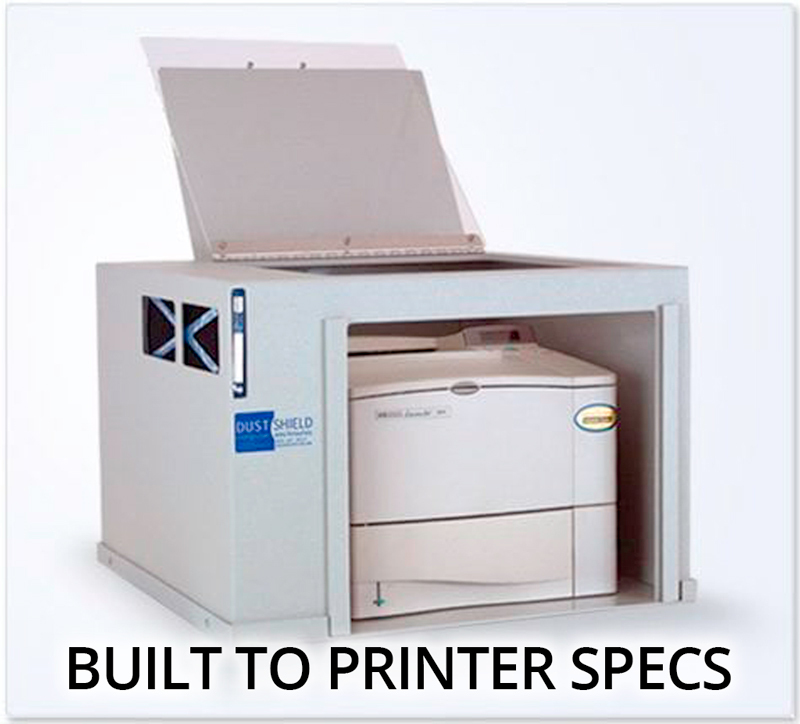 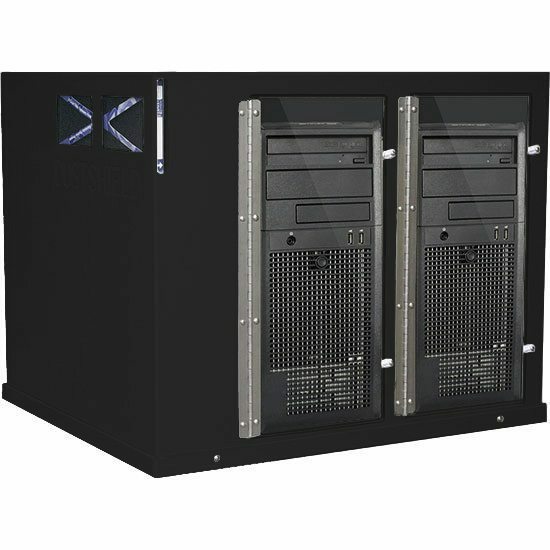 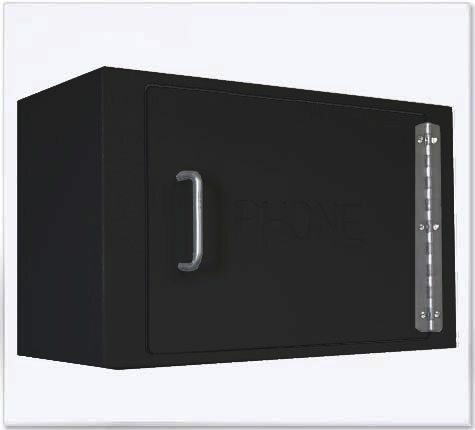 Let us design and fabricate a customized computer enclosure to meet your requirements. 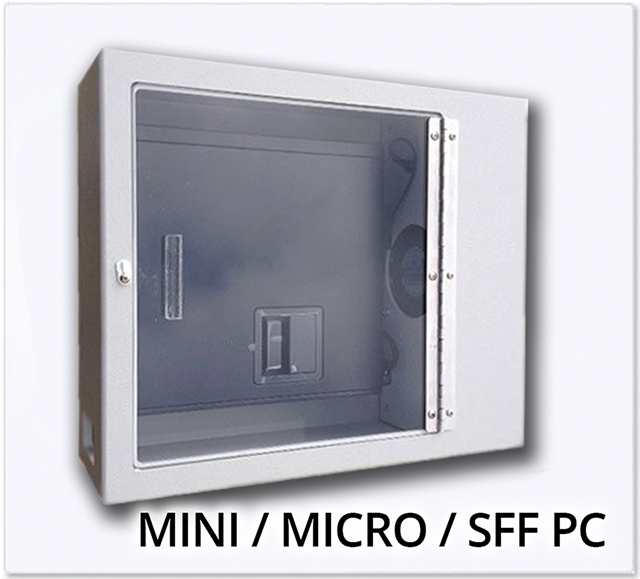 Click here for more information about custom PC enclosures.